Kamidogu is pleased to announce a brand new competition to show our appreciation to the many fans who have called our site home over the past six years. 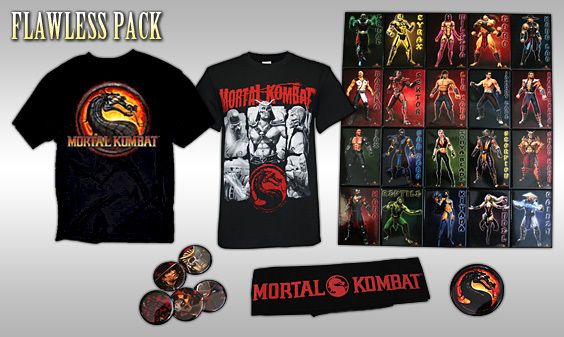 Thanks to our great friends at Warner Bros. and NetherRealm Studios we have some phenomenal prize packs to giveaway, explained below. Entering our competition could not be any simpler: if the Flawless Pack tickles your fancy, head on over to our Facebook page for more information. If you’d rather be in with a shot to win our Double Flawless Pack, check out the instructions listed on our Twitter page. Best of luck to all of our participants. Entries close Thursday December 15 at 11:59pm AEDT. 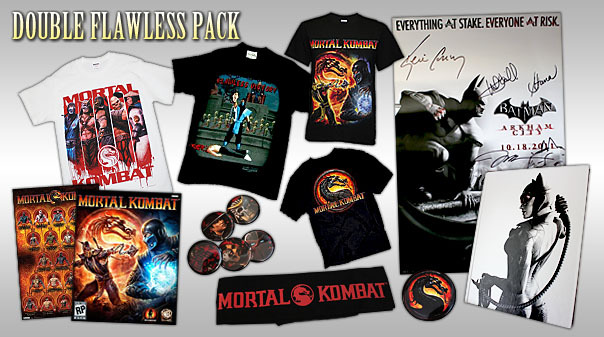 UPDATE: Congratulations to Markus Anstey and Steve Purser, who have won our amazing Double Flawless Pack and Flawless Pack respectively.